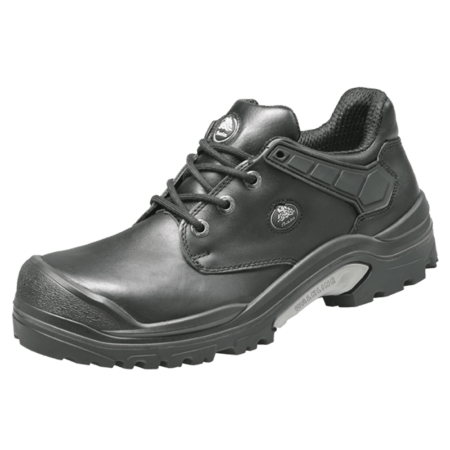 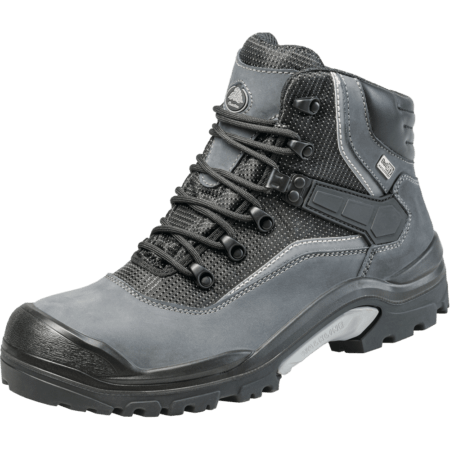 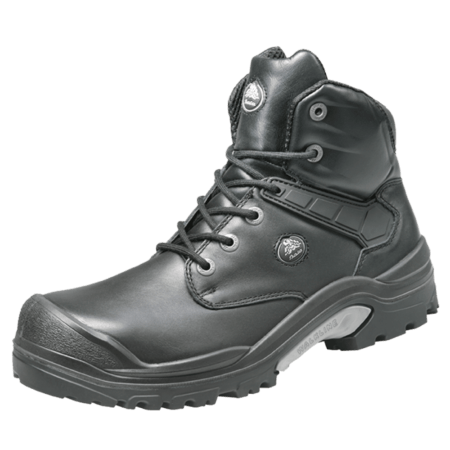 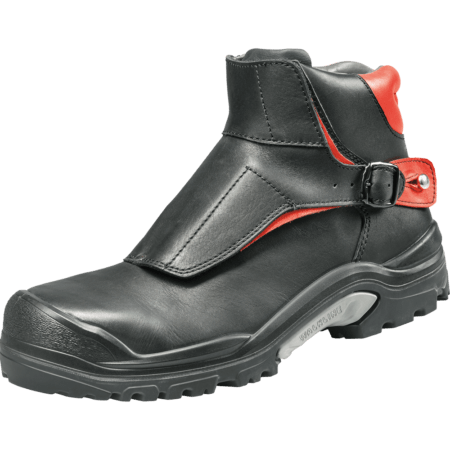 PWR safety shoes feature the rubber TriTech Plus® sole. 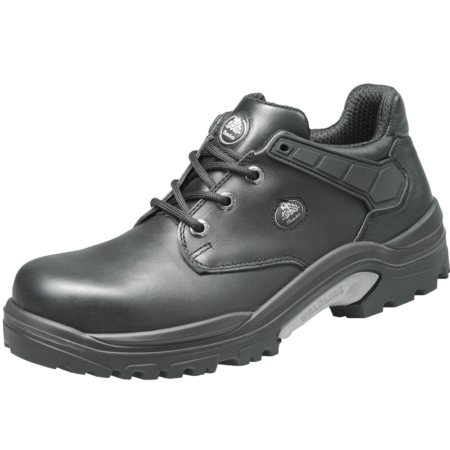 This sole provides optimal cushioning, grip and stability and is heat resistant up to 300 degrees Celsius. 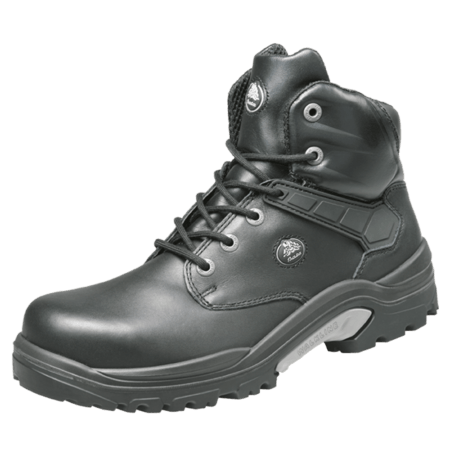 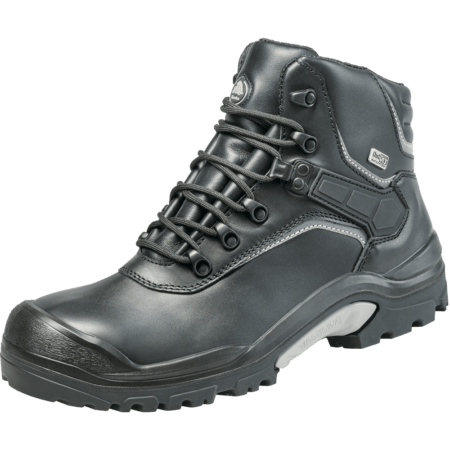 The perfect sole for heavy duty work environments like construction.